All Americans should attend the Inauguration of our 45th President. 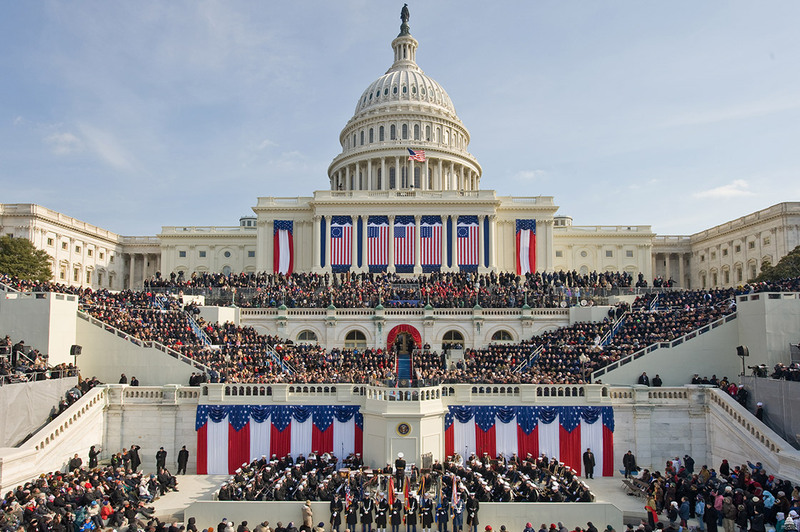 The peaceful transition of power is a legendary tradition of the United States of America. The Obamas and Clintons will be in attendance as will George Bush and Jimmy Carter. All Living Presidents usually attend and this year only George H. Bush will not be attending due to health reasons. The Inauguration is about America not the individual. All members of the House and Senate usually attend. I hope all Americans will remember those that did not attend old them accountable for their decision not to participate. Several of the Congress members plan to attend the Women’s March on Washington; others said they will participate in community organizing in their home districts. Those skipping represent about 16 percent of all House Democrats.